This set of 48 beautifully illustrated memory cards features images from the visual encyclopaedia One Thousand Things by the dynamic young illustrator, Anna Kovecses. 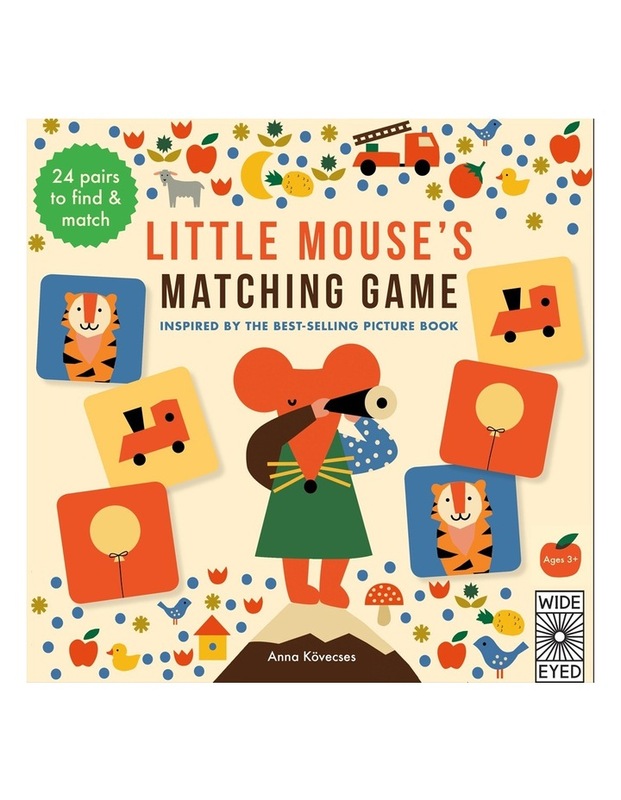 Little Mouses Replaceing Game features 24 different pairs of cards to match up and collect in this modern twist on the classic game of memory. Game play can be varied to suit different ages and abilities; for younger children use fewer cards and build up to play with multiple players.